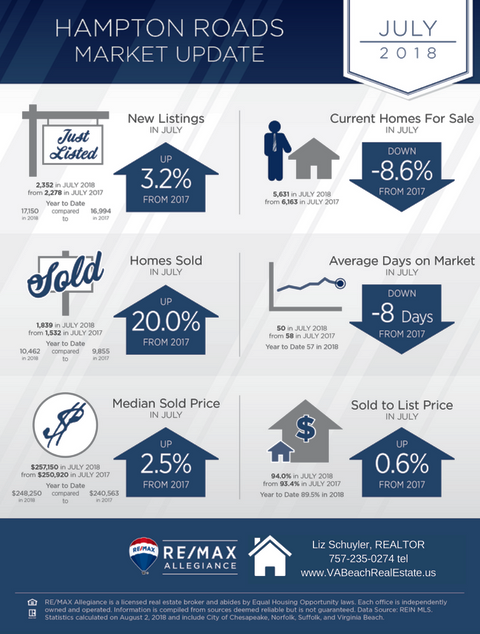 It's a good time to be a seller in Hampton Roads! As of last July, the median sold home price for the area was $257,150.00, the average days on the market was 50, and with low inventory, its not uncommon for a property in good condition and appropriately priced to get multiple offers! 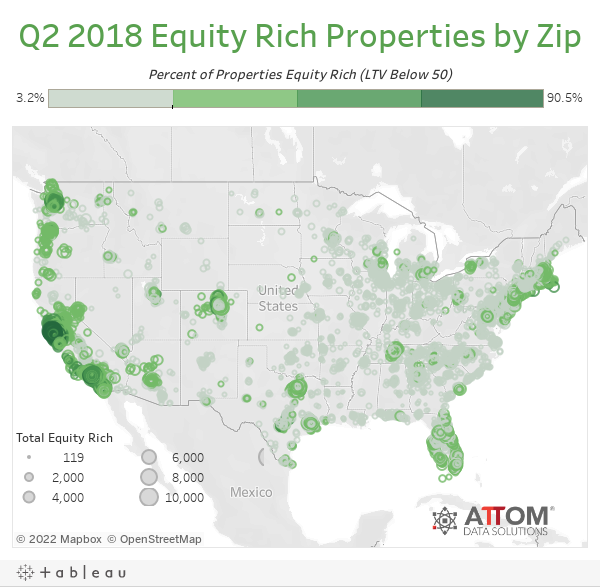 The table shows the number and percentage of equity rich properties per zip code in our area. 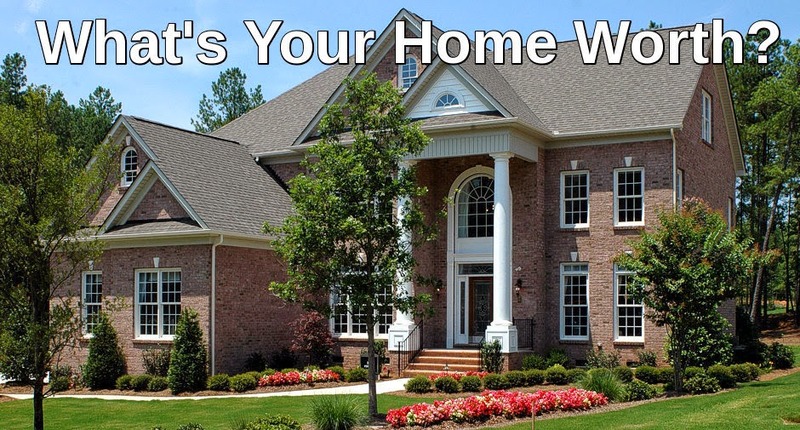 For more specific information about homes in your own neighborhood, check out my Neighborhood Home Values site for a free report!